Recorded by Otto Wellton at Kingside Studio, Gnesta on November 24th and 25th 2016. Mixed and mastered by Claes Persson at CRP Recordings. Art direction by Patric Thorman.Cover photo by Johanna Syrén. All music by Joakim Simonsson (Stim/ncb), except Very Early by Bill Evans. 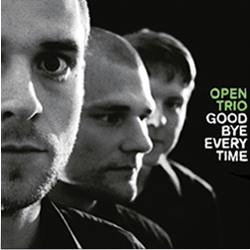 Open Trio has played modern jazz signed Joakim Simonsson since 2000. 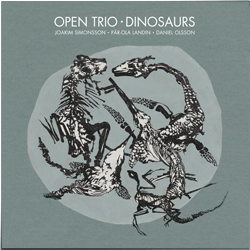 The trio has previously released three records, (Colors, 2003, Goodbye Everytime, 2008 and Dinosaurs 2013) and toured in Sweden, Germany, Poland, England and Scotland. 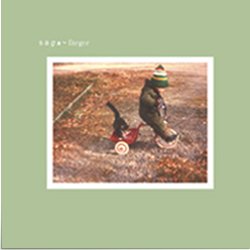 In reviews, words like lyrical, melodic, and groovy often recurred, and the music has often been described as bearer of the so-called "Nordic melancholy". Joakim Simonsson leads this trio and creates through his strong compositions and melodies the foundation which the trio stands. 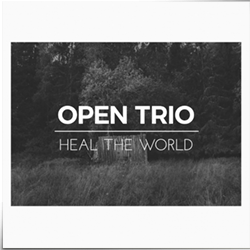 Having said that - Open Trio is a group that improvises and creates music collectively. The songs are explored, taken apart and screwed together. 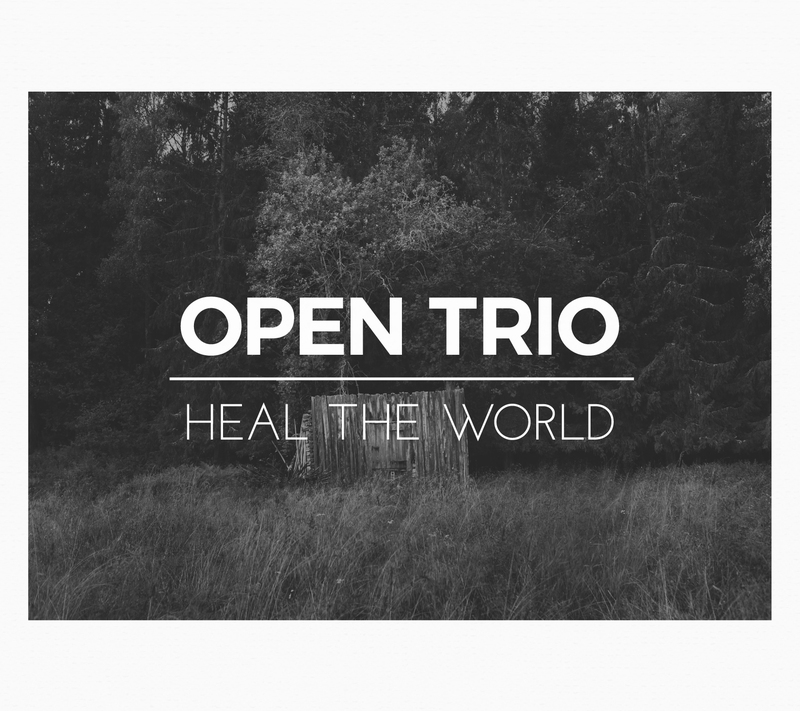 Found You Recordings is very proud to finally present yet another recording by Open Trio.